The power to lead is the power to transform. 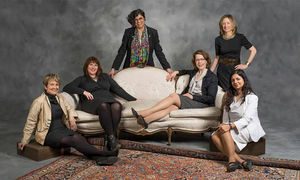 Notre Dame is proud to celebrate women whose scholarship and leadership are leaving an indelible imprint on the global community. Originally published by Office of Strategic Content at news.nd.edu on March 08, 2016.